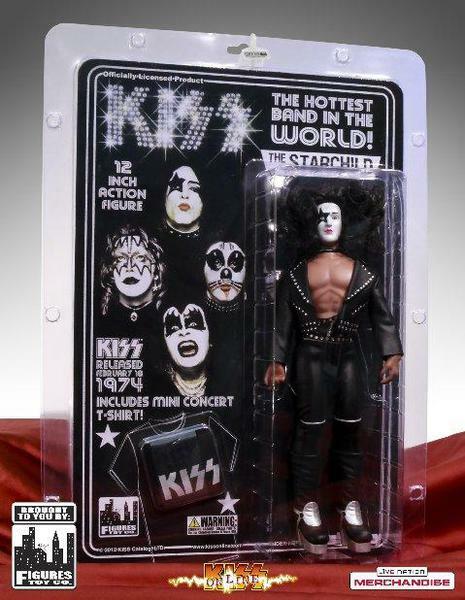 The KISS merchandise machine keeps crankin’ ‘em out. 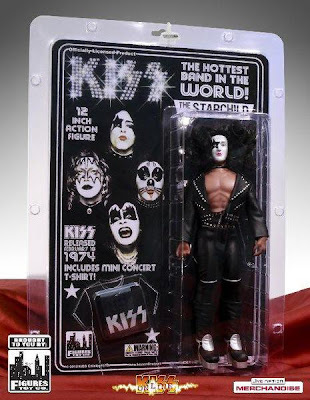 KISS’ website has offered up a preview of the new Paul Stanley 1974 action figure. The figure pictured below is a prototype that was submitted for approval. The full set of KISS 1974 figures will be released later this year by Figures Toys.